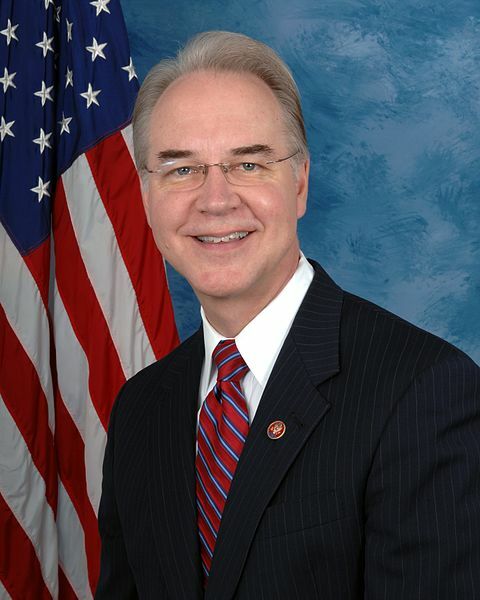 Texas Right to Life congratulates Representative Tom Price on his confirmation as Health and Human Services Secretary for the Trump administration. President Trump’s selection of Price, a vocally Pro-Life lawmaker, is good news for the nation. Among the many campaign promises that contributed to Trump’s victory, his Pro-Life platform was a decisive factor. Having Price as a Pro-Life presence in the president’s cabinet signals that those campaign promises will become a reality.